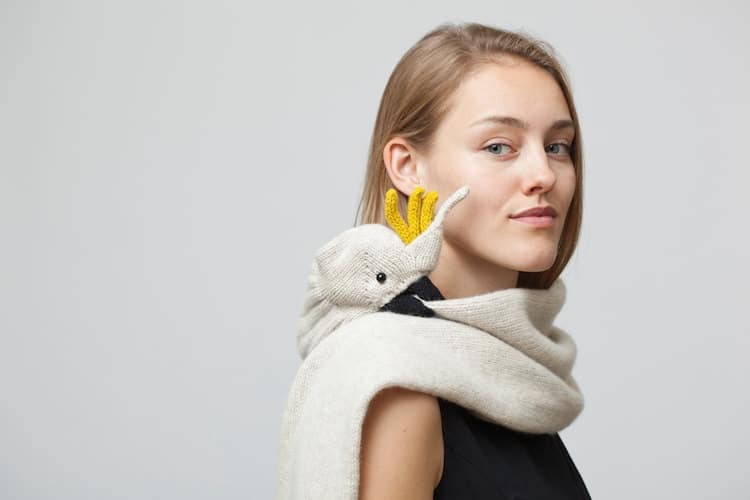 Netherlands-base designer Nina Führer blurs the line between figurative art and functional fashion with her eye-catching animal scarves. 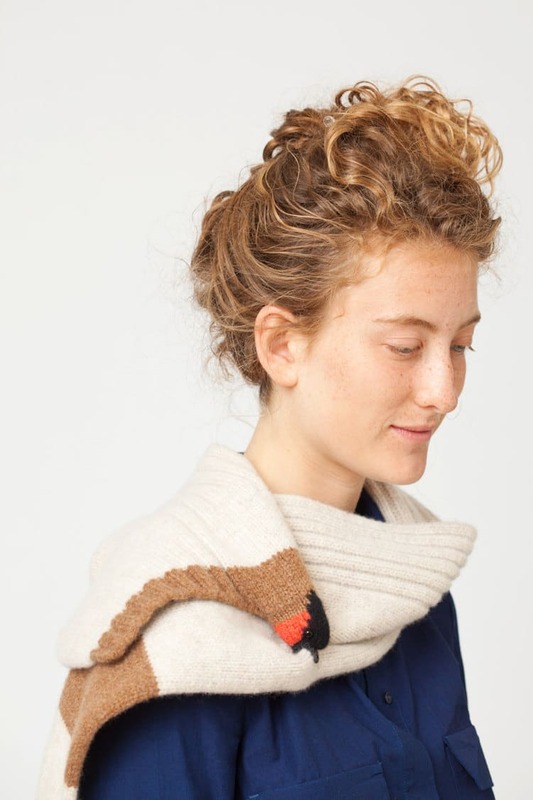 Featuring fauna plucked from the pages of a storybook, these charming accessories are a whimsical way to spruce up your winter wardrobe. 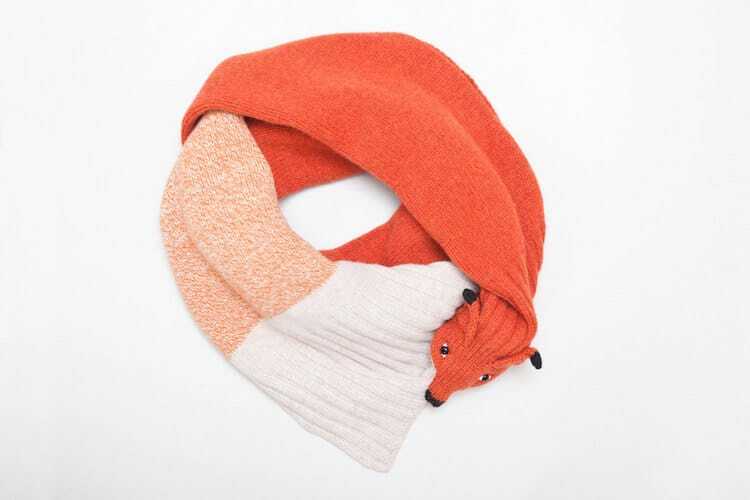 Führer’s fanciful scarf collection stars an enchanting cast of characters, from foxes and badgers to cats and cockatoos. 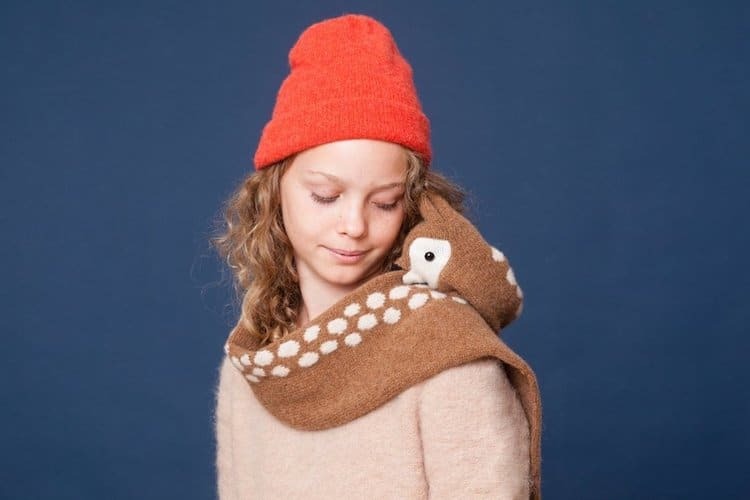 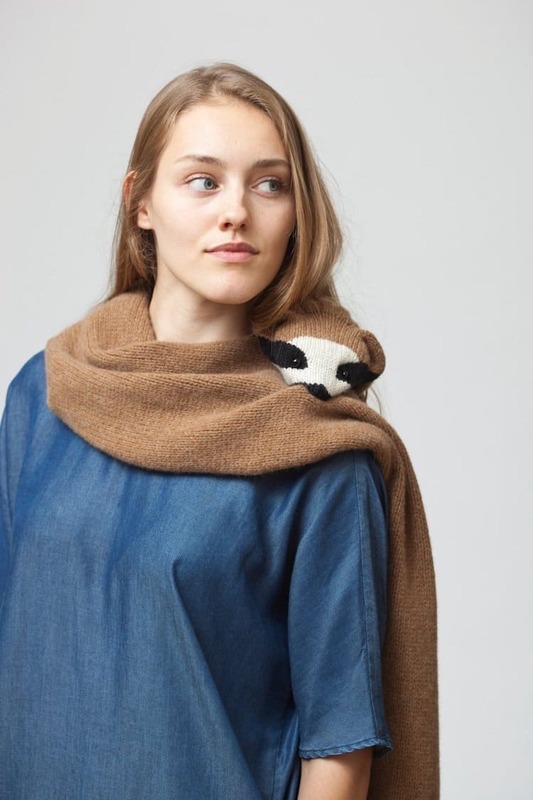 Whether inspired by a wild woodland creature or reminiscent of a beloved pet, each animal scarf will happily perch on your shoulders, serving as both a cozy accessory and a charming sidekick. 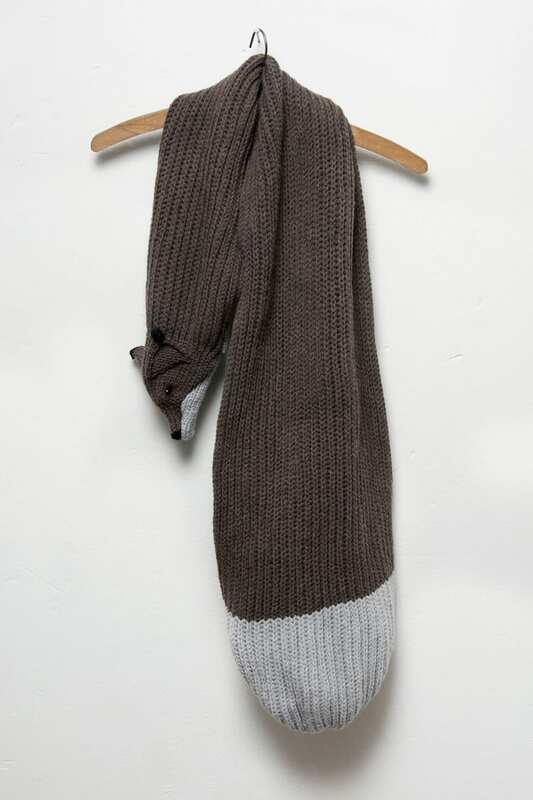 If you’d like to wrap yourself up in one of Führer creations, you can pick up a scarf on Etsy. 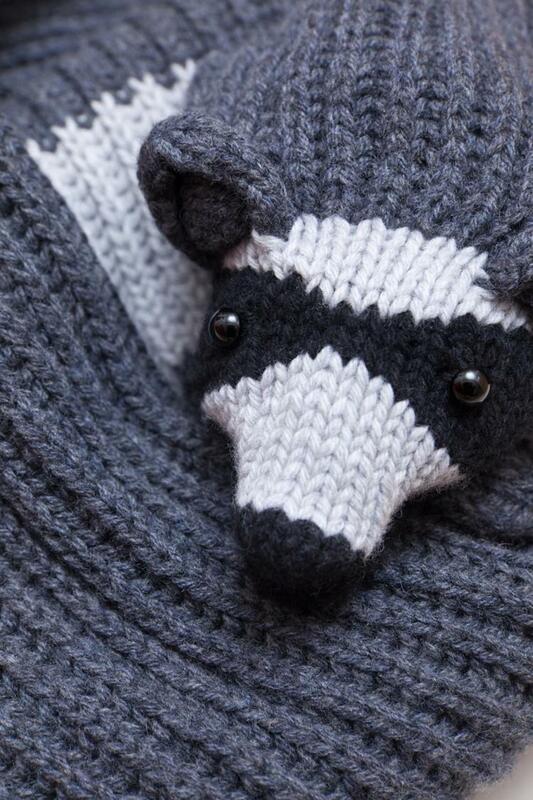 If you’re feeling crafty, however, you can also download a pattern and knit one yourself. 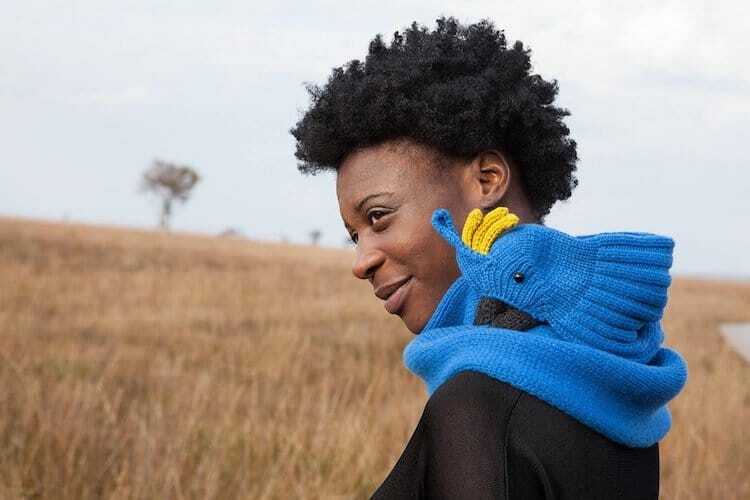 Either way, you’re sure to live happily ever after with your new fairytale friend. 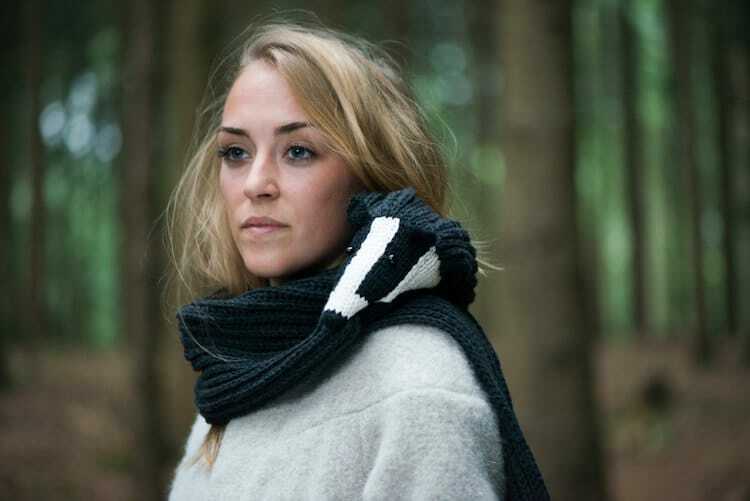 Spruce up your winter wardrobe with these enchanting animal scarves by Nina Führer. 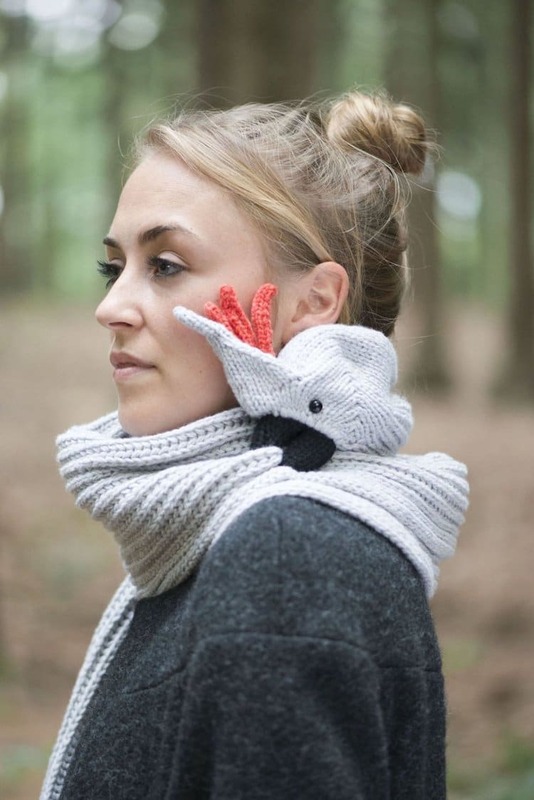 All images via Nina Führer. 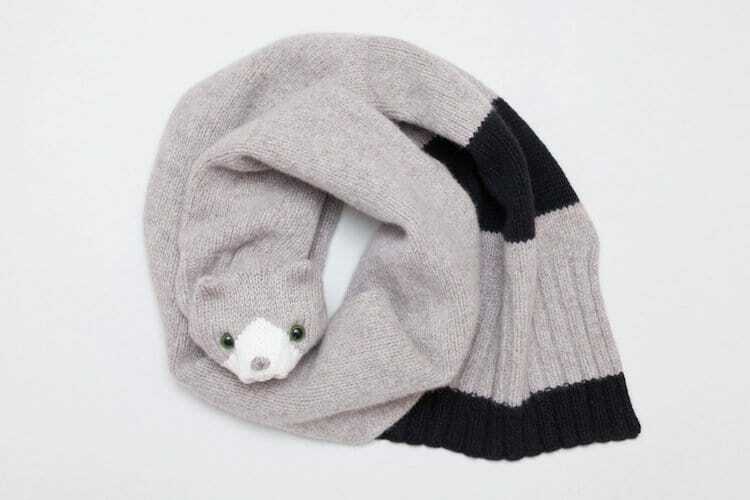 The post Fairytale Animal Scarves Are an Enchanting Way to Accessorize Your Winter Wear appeared first on My Modern Met.